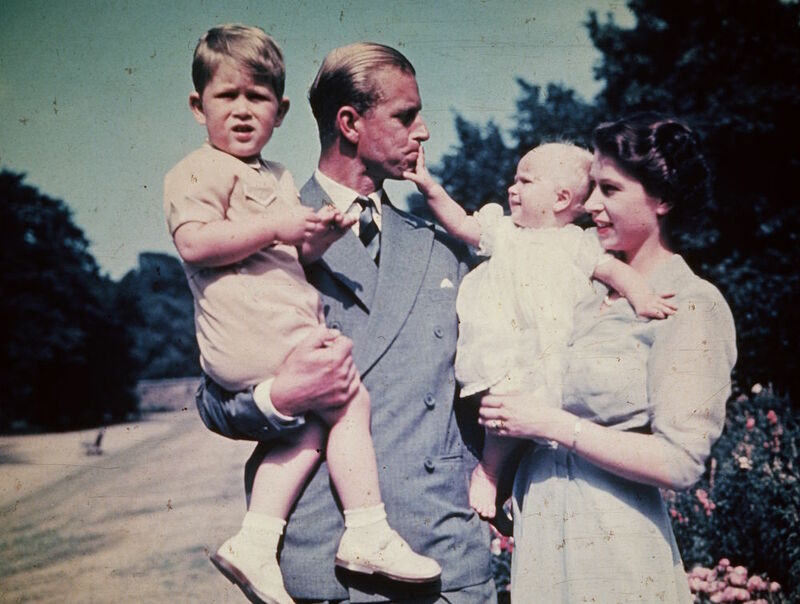 February 6 marks Queen Elizabeth II’s 66th year on the throne. And to celebrate her royal anniversary—a Queeniversary, if you will—we’ve compiled everything you could possibly want to know about the Queen’s eating and drinking habits—from her favorite boozy beverages to her hatred of garlic and the details of her impressive wedding cake. 1. The Queen’s favorite drink is a gin and Dubonnet. (She’s not opposed, however, to sipping a sweet German wine with dinner.) 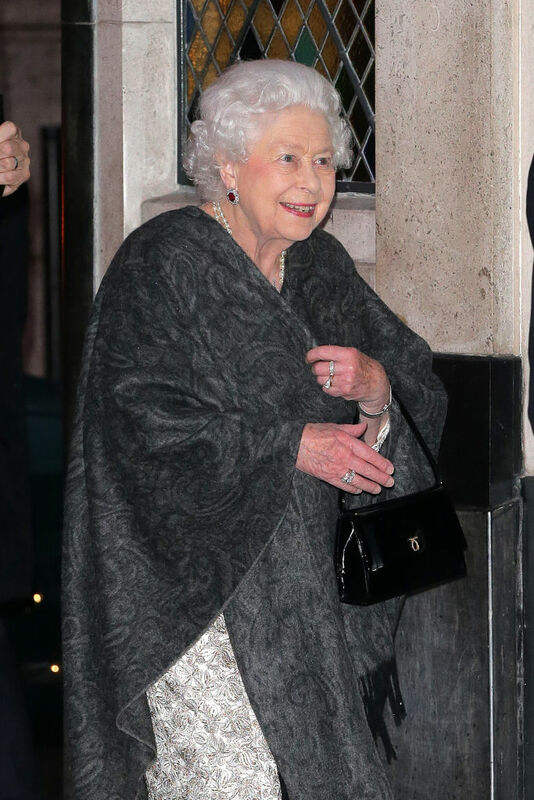 According to the royal family’s former chef, Darren McGrady, the Queen isn’t much of a drinker, despite reports last year she’s apt to kick back as many as four of the stiff drinks each day. "She'd be pickled if she drank that much," McGrady said. "[But] she likes a gin and Dubonnet. That's her favorite drink." 3. Queen Elizabeth’s wedding cake weighed nearly 500 pounds. We know because the acclaimed Le Cordon Bleu London recreated the original cake—made 70 years ago—for the Queen’s wedding anniversary (to Prince Phillip, Duke of Edinburgh) last year. The four-tier, nine-foot-tall fruit cake was decorated with hand-piped white flowers. According to the Le Cordon Bleu team, the recreated cake took hundreds of hours to construct and decorate. 4. You could eat a slice of the original wedding cake—for a cool $750. That’s right: the original cake has been so well-preserved that, even 70 years later, it’s still edible—and last year, at an auction in Los Angeles, a lucky bidder won a slice of the cake with a $750 bid. Before you go scouring the Internet and your local auction houses for your own slice of the cake, however, you should know they’re not exactly easy to come by. That lucky bidder scored his slice from a woman whose father attended the wedding and received a slice as a favor. It was still in its original box, with a note from the Queen and the Duke of Edinburgh. 5. But the Queen hates—and we mean hates—garlic. In fact, it’s reportedly been banned from Buckingham Palace. It’s unclear whether the Queen hates the taste or what it does to her breath, but we do know using it in dishes is enough to get any in-palace chef in trouble. 6. Her staff cooks with pots and pans that are older than yours. It’s not often that you can truly relate to a royal, but this may be one instance in which you can: according to chef McGrady, chefs at Buckingham Palace are “still using pots and pans from the 1800s, with the Queen Victoria stamp on them.” For anyone who's counting, those pans are some 200 years old. 7. The Queen makes her own line of sparkling wine. In 2011, Queen Elizabeth asked the U.K.’s largest wine retailer, Laithwaite’s, to plant a vineyard in Windsor Great Park with a few varietals—including Chardonnay, Pinot Noir, and Pinot Meunier—so that by 2013, just two years later, 3,000 bottles of Windsor Vineyard English Quality Sparkling Wine could be released. The bottles were packaged in a three-bottle gift set and sold for 75 euros. Don’t dismay if you didn’t snag one of those sets. The Queen’s vineyard is still producing grapes and creating wines, with a 2014 vintage, valued at 34.99 Euros, released just last fall.